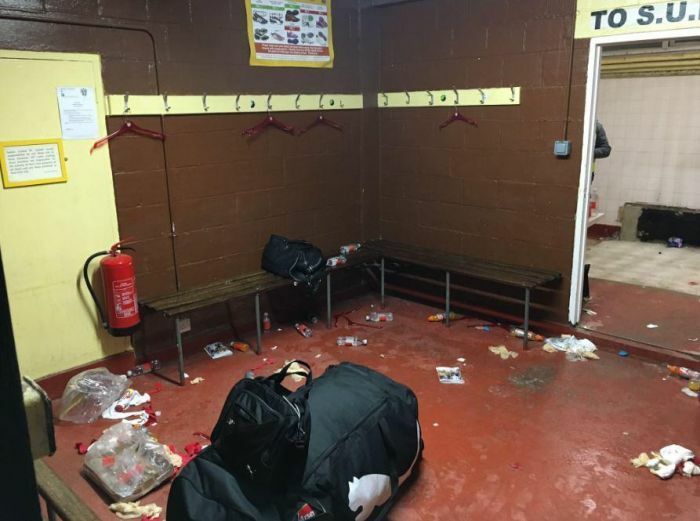 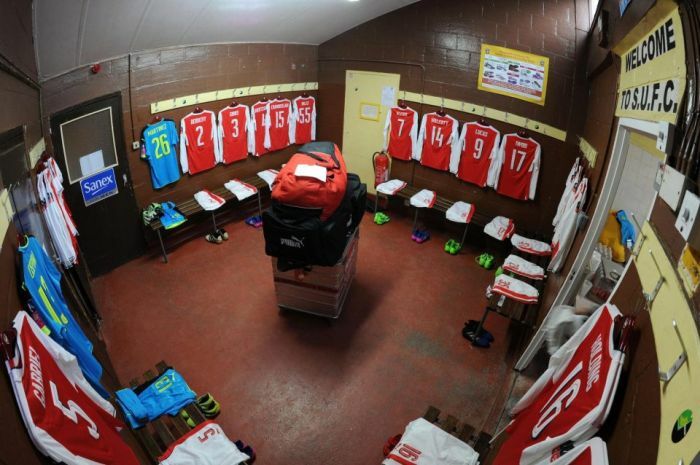 Arsenal are being called out for a lack of respect after leaving non-league Sutton's locker room a mess. 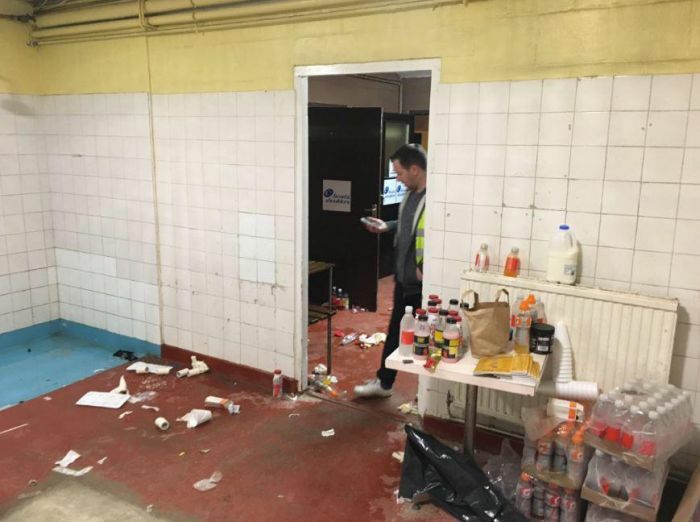 Pictures of the room have surfaced online and they show that the team definitely didn't make an effort to clean up after themselves. 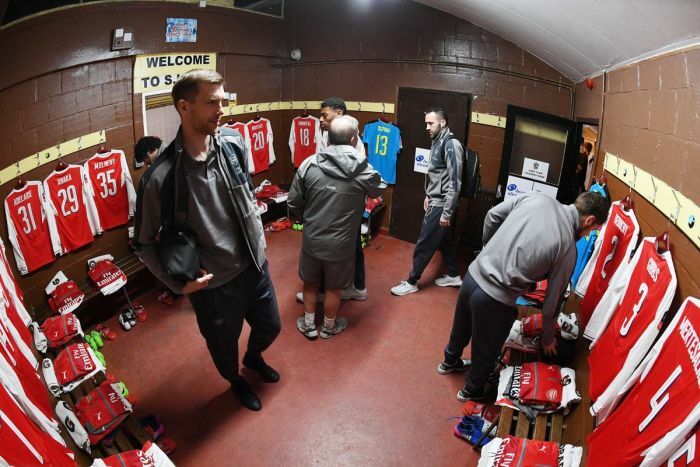 I'm sure that is common, just not usually photographed.